According to its former president, Pia Waugh, the organization’s main advocacy is to preserve our human rights in a technological perspective. What does this mean essentially? As Waugh points out, the basic set of human rights declare that all human beings should live to a certain standard that was convened upon by the United Nations; however, with the rapid influence of technology in our lives, there have been no new standards implemented to protect users from the possible exploitation of their rights. She cites an issue from 2005, namely the Sony Scandal, wherein the company installed anti-piracy software in their CDs. The anti-piracy software produced hidden folders into users’ personal computers, and saved information unbeknownst to them. This mode of installation and the inability of the users to remove the software is very similar to “rootkits,” which are used by hackers to control computers. In layman’s terms, Sony basically put tracking devices on the users’ computers and any attempt of removing this software would render the users’ CD-ROM useless. This sparked discussion amongst individuals, asking what proprietors really embed into the everyday software and systems that we buy from them. A good point that she raised is the digitalization of our votes, which has been a recent point of debate involving the PCOS machines. If we don’t know what the source code of the PCOS machine actually does, how can we ascertain that these machines provide us the accurate information for the elections? The organization’s answer to this is the practice of open data and open software; which questions the lack of transparency between software companies and their consumers. By giving a space wherein people can freely discuss and share upcoming open technologies, the activity makes the consumers more aware of their rights to know what a certain technology does, and how it relates to their lives. This way, the movement can gain proper recognition and political support to produce the changes to protect our technological human rights. Equally important is their campaign for sustainability of software programs. For years, consumers have subscribed to the fact that as a certain product changes its version or changes its format, they have to adapt to it. As such, data that people work hard for becomes incompatible, or worse, obsolete in the face of these products, rendering the consumers no choice but to continue purchasing new products in the market. In a sense, this “proprietary data format” impedes people’s access to knowledge, which is what Software Freedom Day is fighting for. 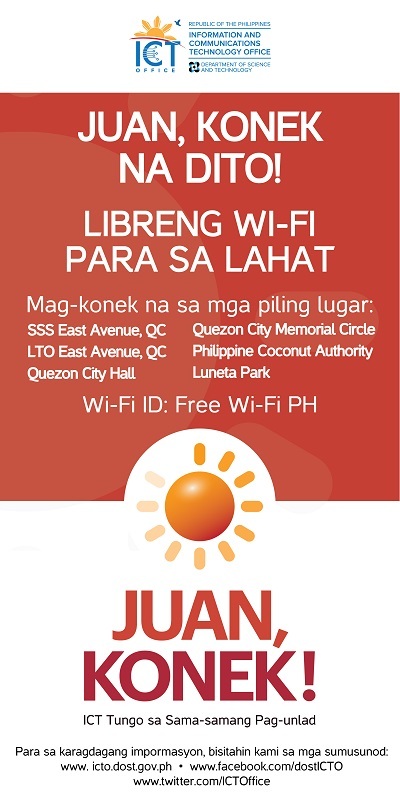 As the dawn of Juan Konek (Free Wi-Fi project) draws near, we have to keep in mind that our rights as Filipinos not only translate to material rights, but also translate to our identity, intellectual property, and access to information. 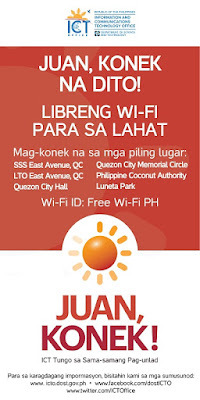 The practice of Software Freedom in the Philippines is definitely something we should celebrate as we look towards a new generation of Filipinos connected to the world.